Like everything in Miami, the chocolate shops exude a certain Latin flair. We dove in to find you the best of the best among the spicy and exotic delicacies, but there are so many chocolate shops in and around Miami, that it was near impossible to choose the top five. For you, we persevered. 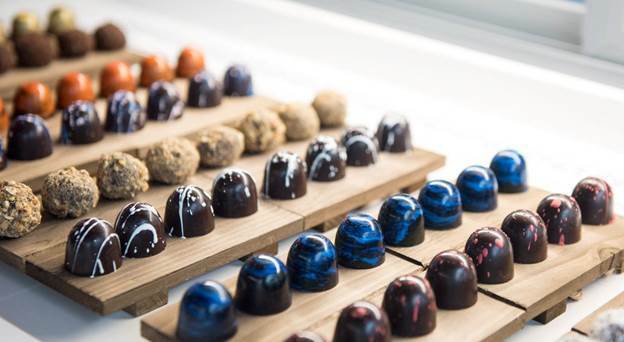 Whether you try these top 5 Miami chocolate shops or branch out and find some off-list sweet treats, we’re sure you’re in for a delicious adventure. 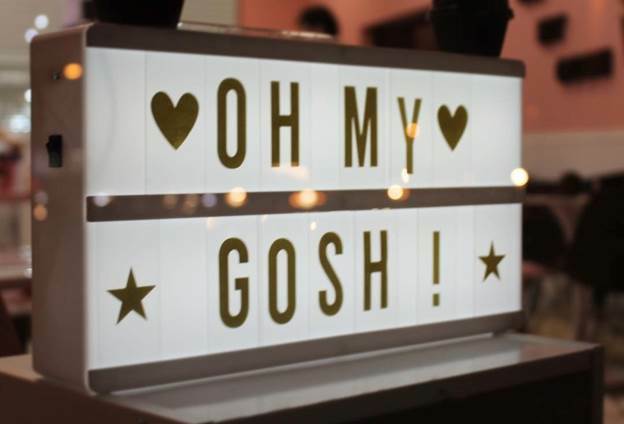 Pop into this cute little shop for a scrumptious Venezuelan inspired treat. The small batch chocolates created here are made with only the finest of ingredients. Everything is gluten free, lactose free, and most flavors are suitable for vegans and vegetarians. Let yourself be wowed by the sheer beauty of the truffles before you enjoy delectable treats like the award winning Japanese ginger chocolate bar. Hint: Tuesdays are buy 2 get 1 free truffles. This is the shop to visit if you’re interested in learning about chocolate. 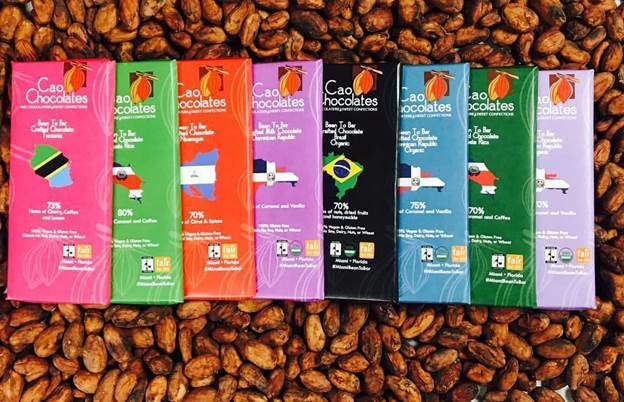 Owners Ricardo Trillos and Anelith Ortega are passionate about the subject and dedicated to educating consumers about chocolate. Stop in to taste their truffles or single origin bean-to-bar chocolates crafted with cacao beans from around the world or attend one of their chocolate tasting events. 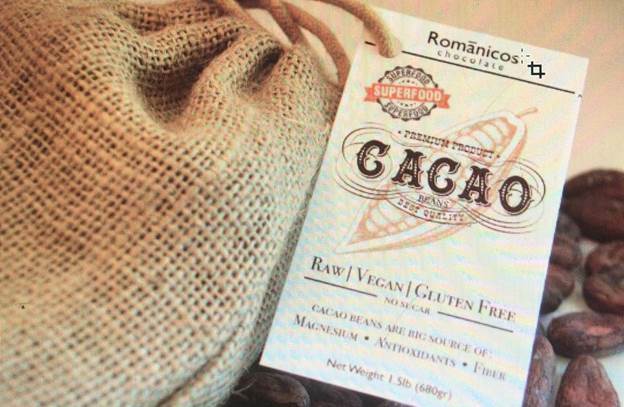 If you’re lucky, you might even be able to taste chocolate made from American cacao grown right in Miami. At this charming store, the dynamic mother/son founding team is determined to raise the standard for authentic hand-made chocolate. Much to the delight of the Jewish population in Miami, everything in the store is certified kosher, but they also have a nice assortment of vegan confections. Stop by to get yourself a sweet treat or come attend one of the store’s many events like ‘Sweet Night Out’ where you can learn about chocolate while trying your hand at crafting some of your own confections. Try some of the free samples before you make your selection which you can either enjoy in the cozy space or take home with you. Fans recommend the hazelnut truffle or the chocolate covered caramels. The founder of Oh My Gosh! Brigadeiros, Luciano Brilho’s mission in life is to bring smiles to his customers by serving up high quality treats in an adorable location. Stop by to get your hands on delectable brigadeiros, the quintessential Brazilian treat made by mixing chocolate with condensed milk. Each of the brigadeiro truffles are bursting with flavor, but they’re so adorable, you might find yourself hesitating to eat them. People flock to the store for the Instagram worthy candy and come back time and time again for more and to enjoy the rimmed coffees that are really more dessert than drink.